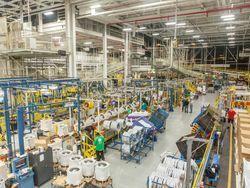 GE Appliances offers first filter to filter out chloramine. Sixty-eight percent of consumers worry about chemicals or minerals in tap water. LOUISVILLE, Ky.—January 10, 2017—Water quality can be a complex issue. According to the American Society of Civil Engineers, the U.S. drinking water infrastructure is nearing the end of its useful life: In fact, some infrastructure even dates back to the Civil War era. With an estimated 240,000 water main breaks per year, the repair and upgrades could take decades and cost billions of dollars. Because of the high cost of maintaining water infrastructure, many consumers are now filtering their water at home. In March 2017, GE Appliances will assist in helping achieve great-tasting water with the introduction of an industry-first refrigerator filter, RPWFE, which reduces chloramines. 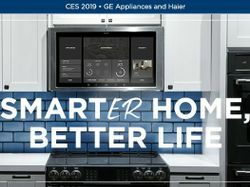 GE Appliances will assist in helping achieve great-tasting water with the introduction of an industry-first refrigerator filter, RPWFE, which reduces chloramines. 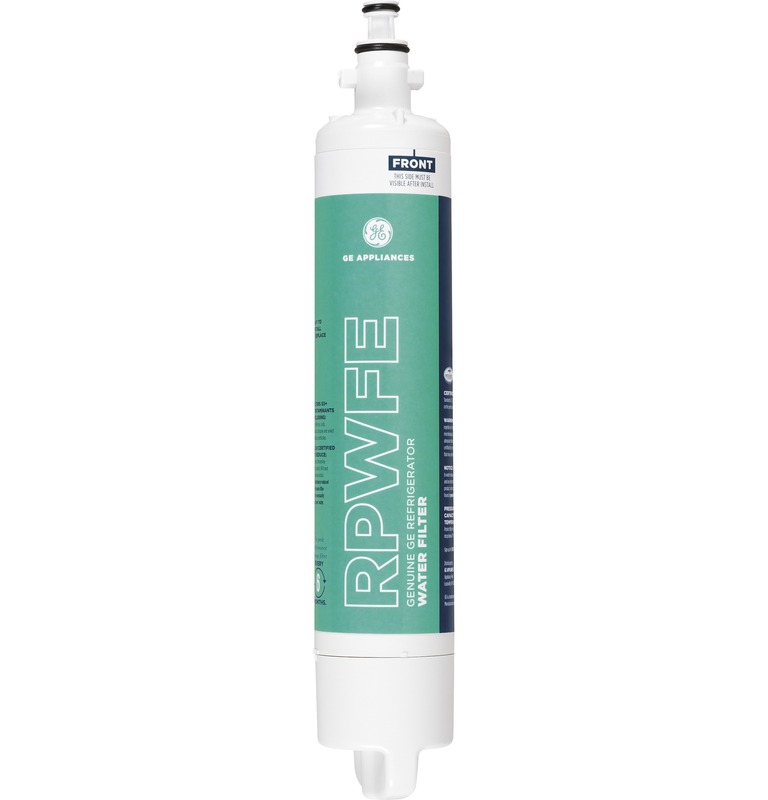 For a complete list of impurities reduced by the RPWFE filter, visit https://www.geapplianceparts.com/store/parts/spec/RPWFE. Owners of the RPWFE filter can also opt in to receive a text message every six months for a friendly reminder that they should change their filter. To opt in, filter owners just need to text RPWFE to 70543. 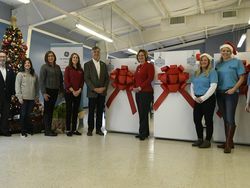 GE Appliances not only offers high-quality water filters like the RPWFE, but the company is partnering with the Association of Home Appliance Manufacturers (AHAM) on the Filter it Out campaign to educate consumers on counterfeit and deceptively labeled water filters. Counterfeit water filters are sold online every day, and they look so much like the real thing, consumers are duped into buying them. 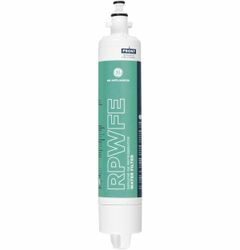 The new RPWFE filtration system joins our existing offering of MWFP, MSWF, GSWF and AFPWF filtration systems, and will be available in March 2017 for select French door refrigerators across GE®, GE Profile™ and GE Café™ product lines. For a complete list of impurities reduced by GE Appliances filtration systems, visit www.gewaterfilters.com. *Not all contaminants are found in all users’ water.